Having a child read is a crucial component of becoming a good reader. It is our job as teachers to provide our students with multiple opportunities to read while at school. Schools come equipped with a school library, but many times students only see the inside of the school library one day a week or less. 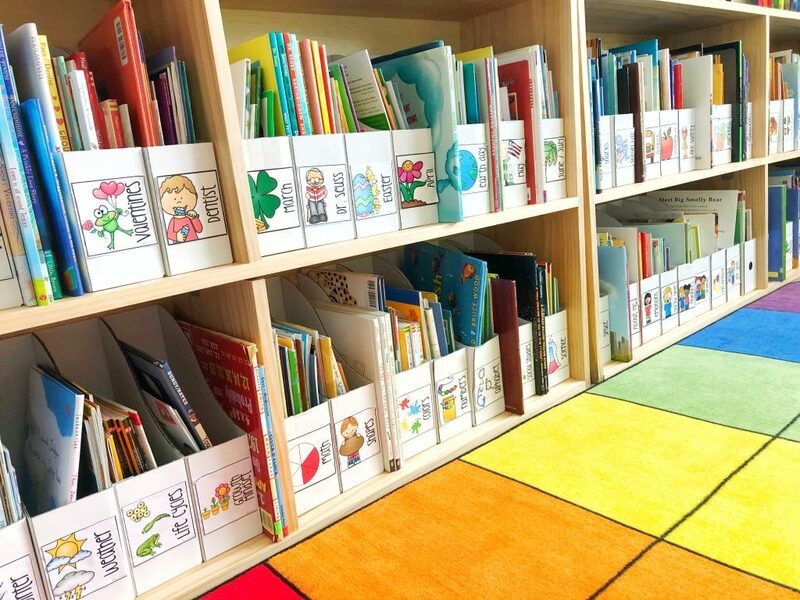 Classroom libraries should be inviting, organized, and provide students with more than one or two options students want to read. The more books we house in our classrooms, the more opportunities we are providing for our students to read… and read for fun. 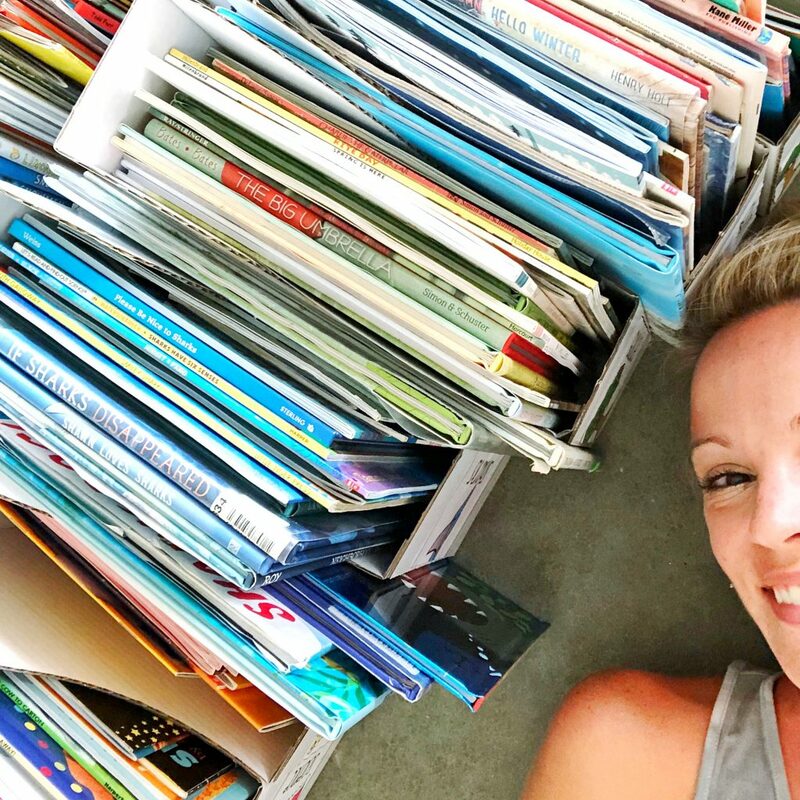 But in a special education classroom, how do you organize your classroom library in a way that is functional for the students to locate their favorites, find new favorites, and for you, as the teacher, to find the books you want to read during story time? Let’s chat… I want to introduce you to your library’s new best friend. Step 1 is to build your classroom library. 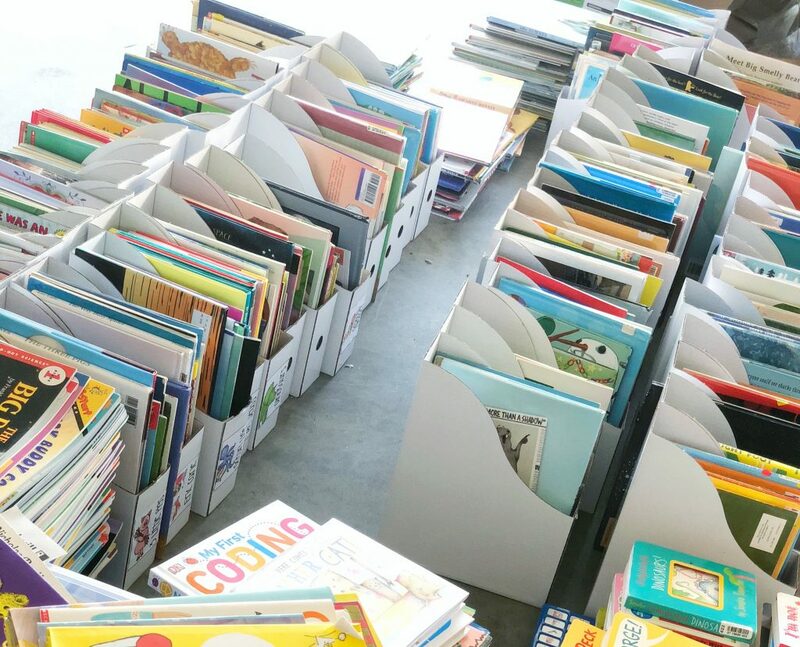 Thankfully there are multiple ways to build your classroom library on a budget. You don’t need to spend your entire salary on books, and it doesn’t have to take you years to build up to the library of your dreams. You can pick up one or two books a week for less than $5… most times, even less than that! 90% of my classroom library is from yard sales and the GoodWill. For more tips on how to find and purchase books inexpensively, start here. It’s how I’ve grown my current classroom library to over 1,500+ books… and it is continually growing. 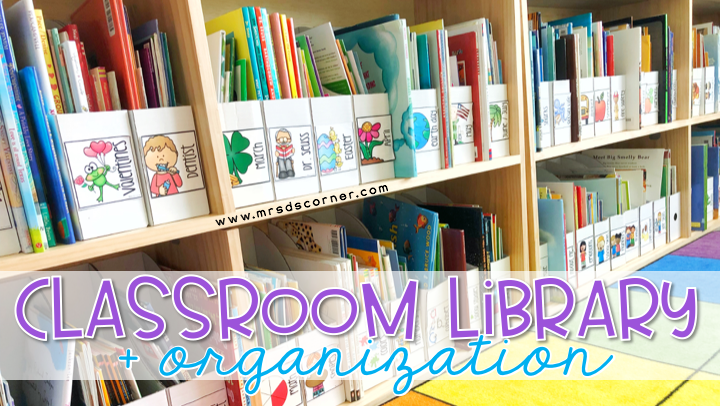 Step 2 is the figure out how you want to organize your classroom library. What kind of bins do you want to use? I use the IKEA FLYT magazine holders (the FLUNS are the thinner ones). They are made out of cardboard and typically are 5 for $1.99 on the IKEA website. I have had my original set for 3+ years and just purchased about 10 more sets to continue organizing my classroom library. If one happens to need replaced at the end of a school year, I don’t feel so terrible about it because they are so inexpensive (although I’ve not had to replace any yet). The white color makes the book bins pop on the shelf and doesn’t mix my students up with any color coding in our color-coded classroom. INSIDER TIP: In my classroom, the “main” classroom library is utilized during free time, at the end of the day, or throughout the day with adult permission. Students are always allowed to read any book in the classroom that they want to read, but if the book comes off of the bookshelf they need to practice their communication and ask. However, if a book is on the rack pictured above, it’s free range (just like the bins below). The books on the rack picture above are changed out weekly (ie. 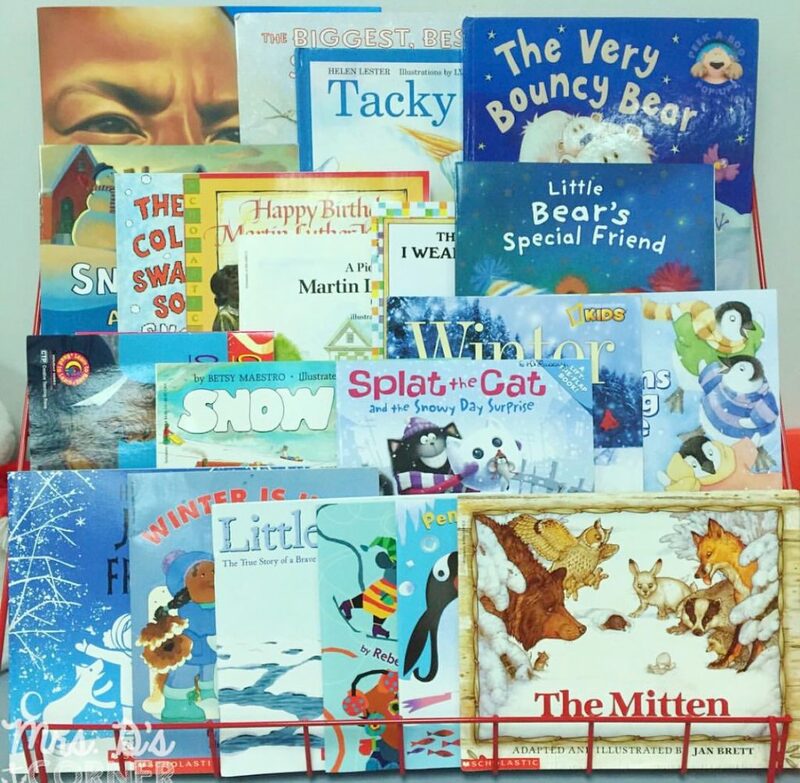 on rotation) and are typically seasonal books or books that are themed around a topic we are learning in class that week. 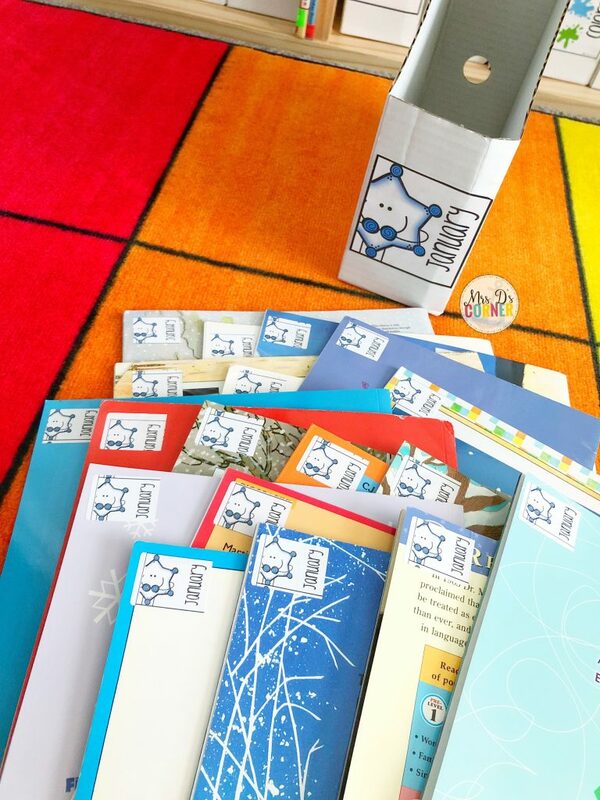 What’s great about how the books are organized (by bin and with matching stickers), this can easily become a student’s classroom job. 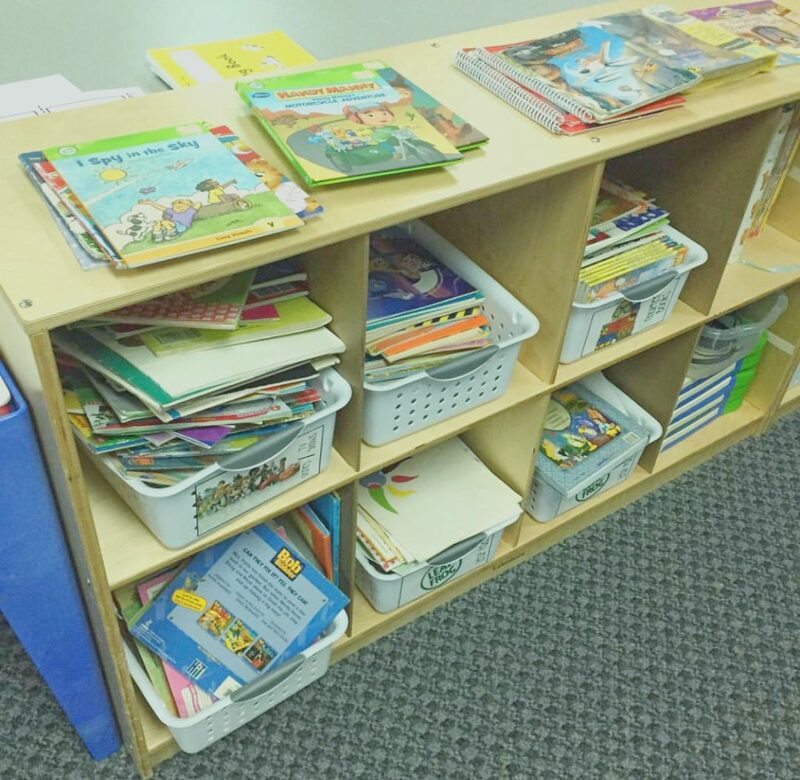 For character books (like Disney, Pixar, Thomas the Train…), the books that my students use way more frequently and the books that we always have a lot of (more than what will fit in one or two IKEA FLYT bins)… I store them in plastic bins from Walmart. Because I know my students are going to be using them daily, I use these. I will say, this is NOT what the character book bins look like on the regular. They are much more organized and at least inside the bins… not stacked on top of the bins. I’ll just say that substitute did not return to my classroom (but this is the only picture I have of those character book bins). Step 3 is determining how you want to organize your books. How do you want them to be sorted and categorized? 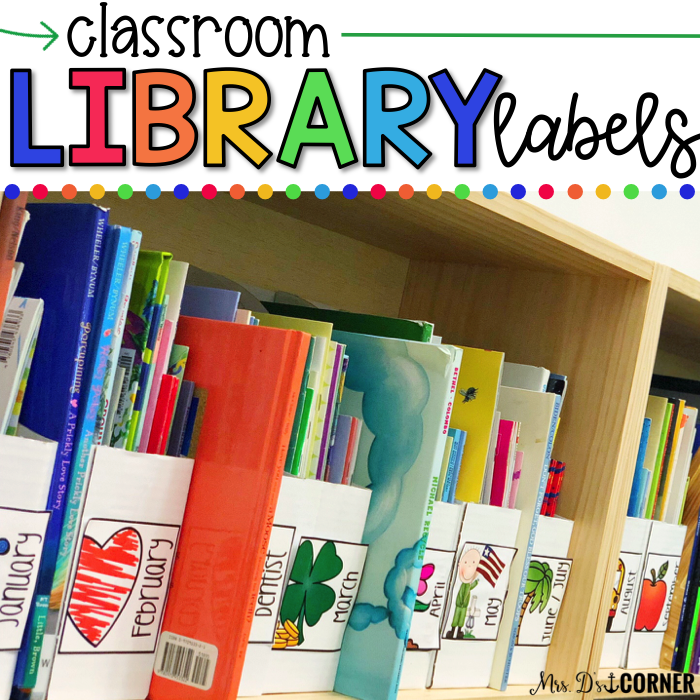 The classroom library labels + sticker set that I use allows students to errorlessly find books to read and put them back in the correct spot when they are finished reading. 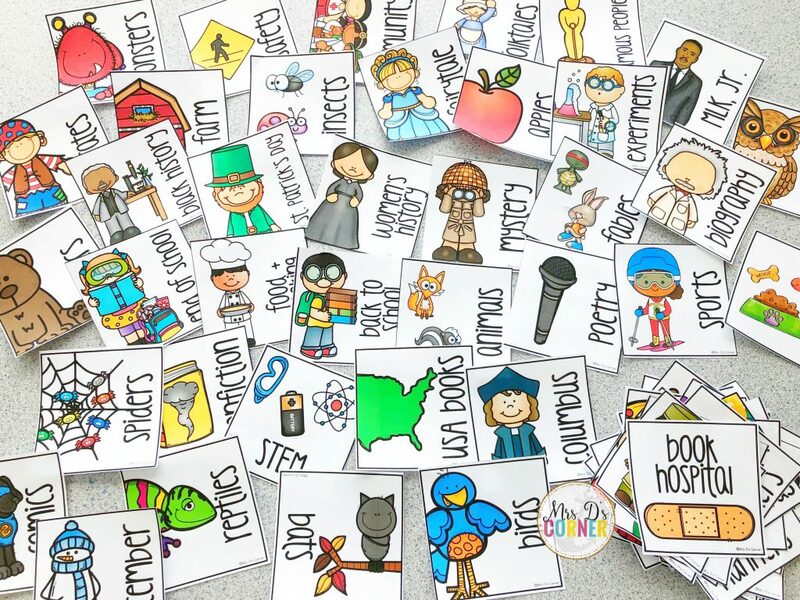 Not only do the stickers and labels match (with picture and words), but the images are student friendly and easy to locate books on many topics. I print on regular paper, cut out and then glue right to the front of the IKEA FLYT bins. For the books, I print the double stickers on Avery Label 8160 (they come in single size too) and place the stickers on the back cover of the book. Why the back? Because I don’t want the sticker to take away from the book’s cover, but I want students to have an easy reference point for students without them having to open up the book. Step 4 is to organize all of your books into their respective categories/book bins. This part took me about two weeks during the summer… I could’ve finished it in a few days, but it was summer… so #relaxtime. Once all of your books are sorted and put into bins, you can determine how you want them to be showcased on your bookshelf. I start with the monthly bins (January, February, March…) and then fill in spots inbetween the months with holidays or celebrations. For example, February has Valentine’s Day and is Dental Health Awareness, so they come directly after the February book bin. Then onto March and Dr. Seuss. 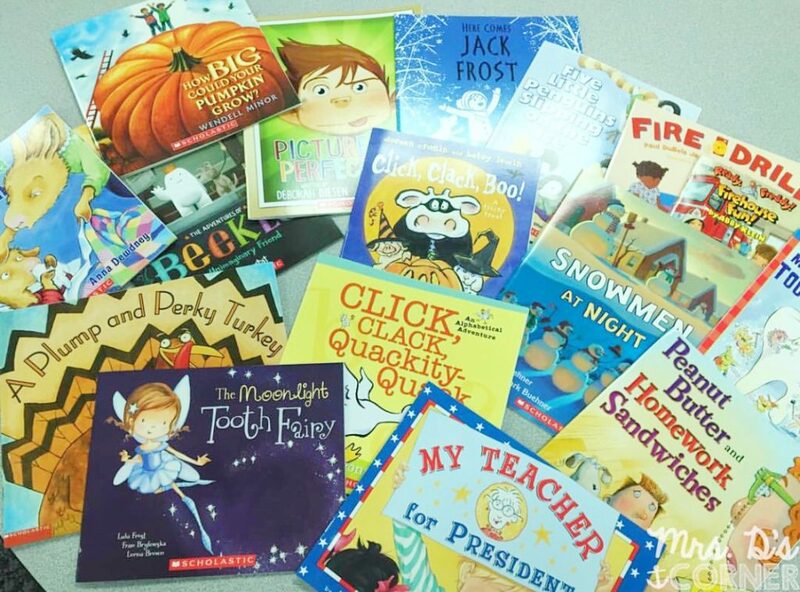 This is the fun part… make your classroom library work for you and your students. 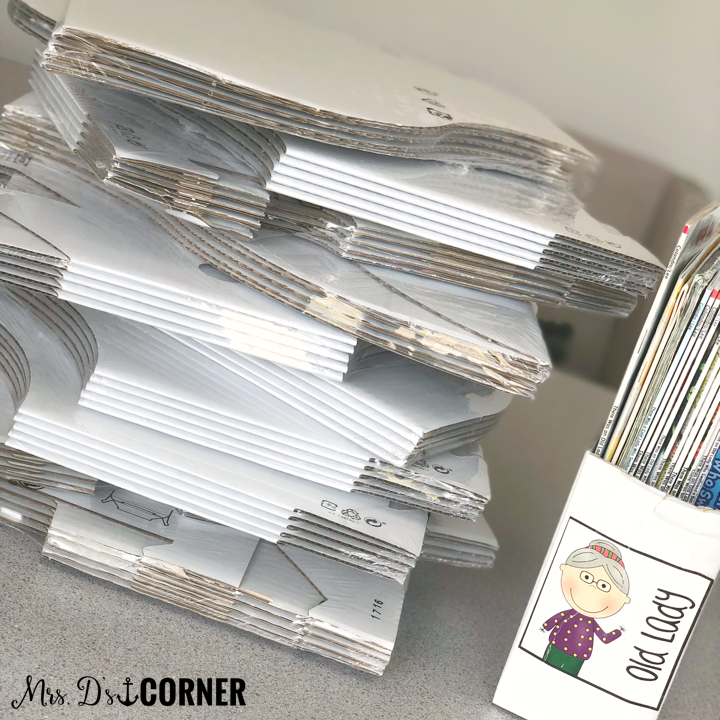 Maybe alphabetical order will work best in your classroom, or putting all of the months on one shelf, holidays on another, etc… or maybe another way! 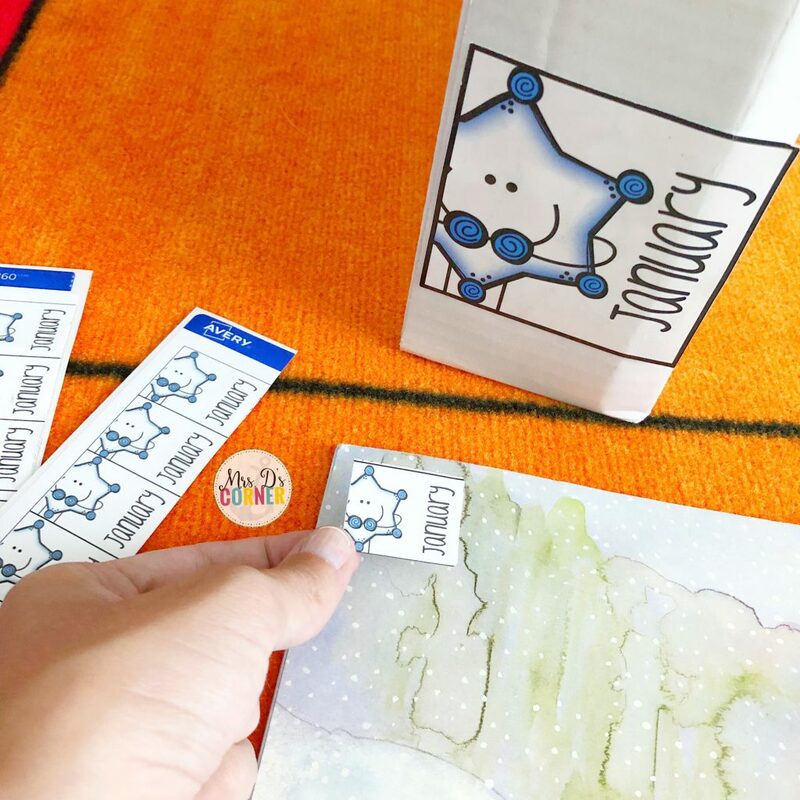 The labels make organization easy, you make it work! What other questions or concerns do you have about utilizing your classroom library? Let me know in the comments!